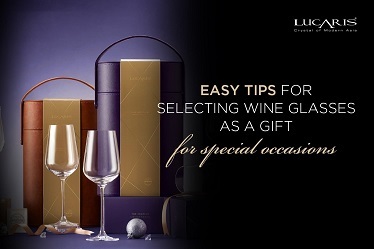 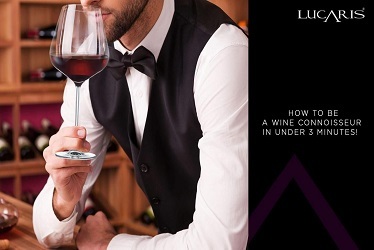 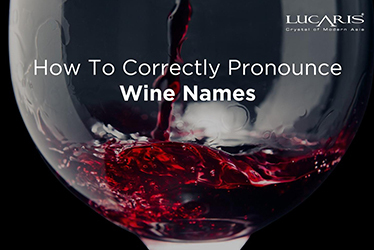 Robust Red Wine glasses from Lucaris are lightweight and bring out the best from your reds. 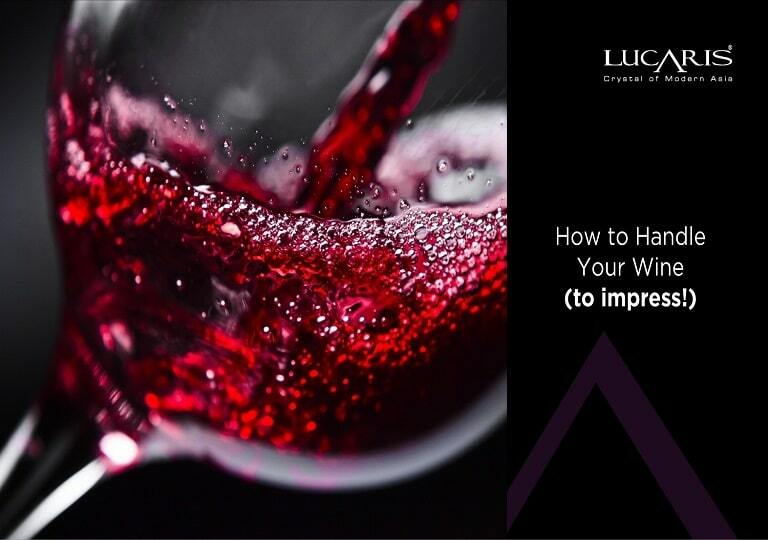 The extra large bowls not only look and feel fantastic in your hands, but also allow a larger breathing for wine to interact oxygen in the air. 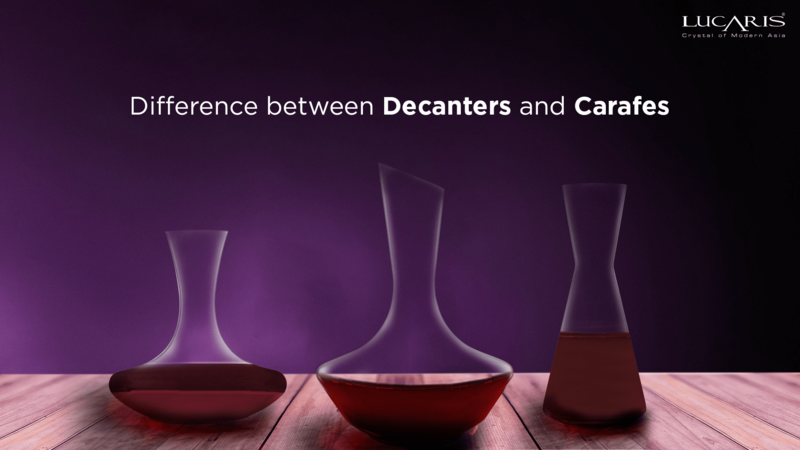 This effect is from Aerlumer® patented technology which encourages micro-oxidation of the wine. 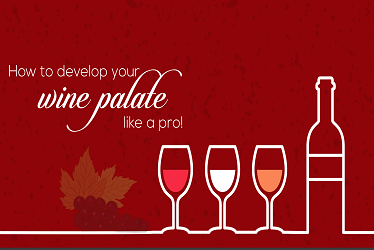 It increases flavour and bouquet. 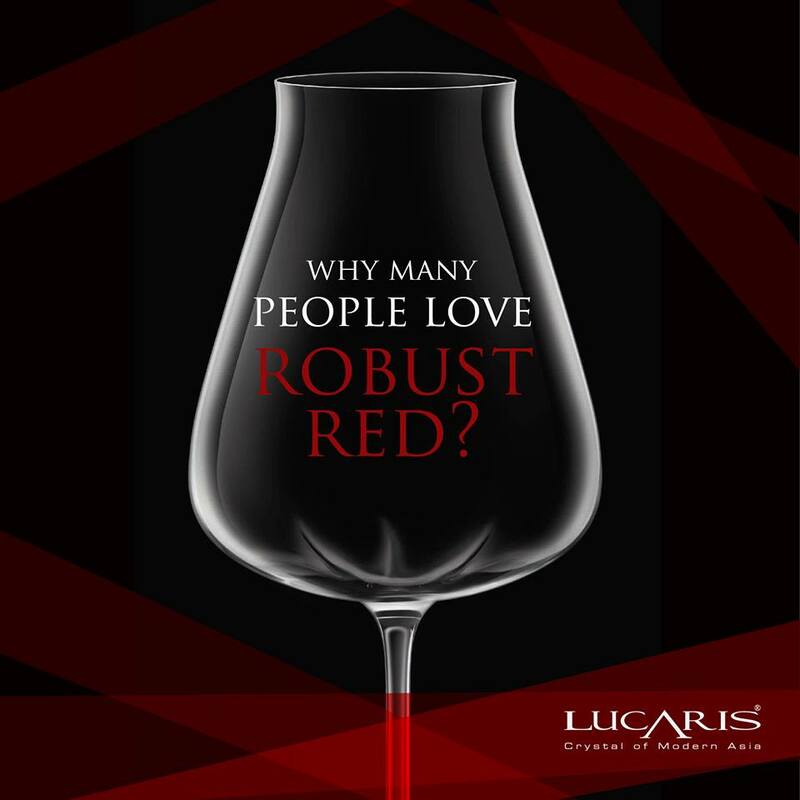 The Robust Red design has enabled Lucaris to create a wine glass that is the perfect blend of stylish and functional.